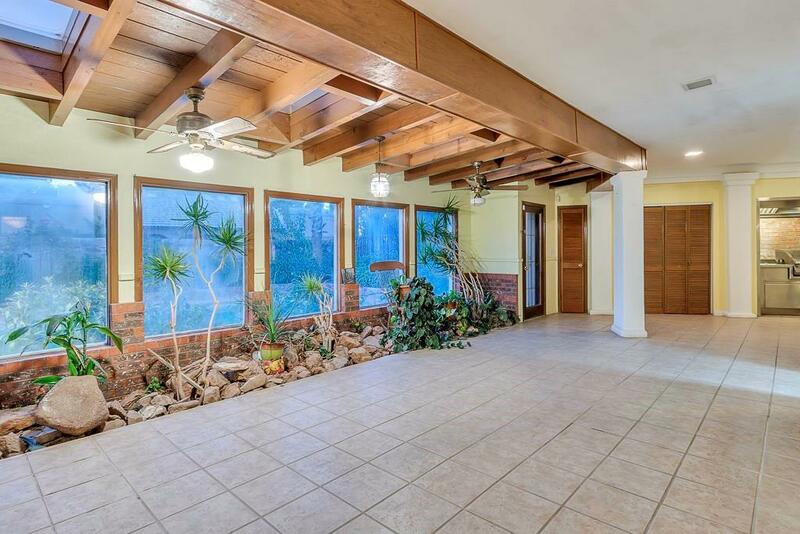 A glorious estate home on 1/3+ acres. 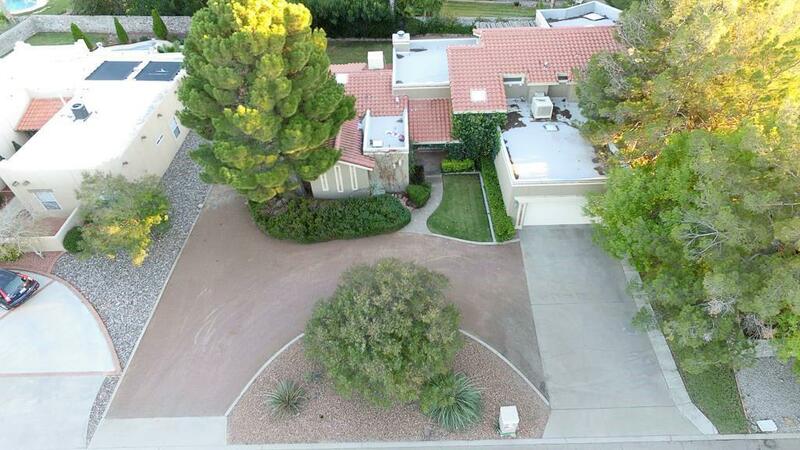 The sweeping circular drive & RV parking space accommodate guests. 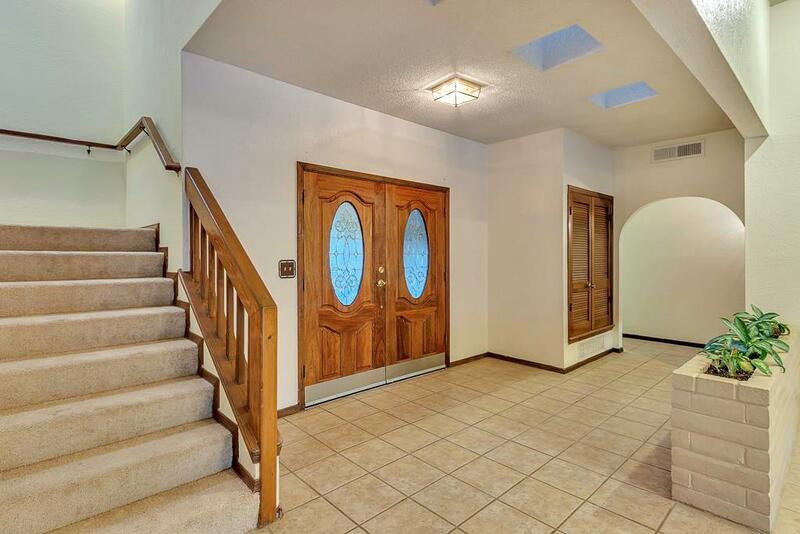 Step through the double lead-paned front doors into a massive living/dining space boasting a curved fireplace & a wet bar. 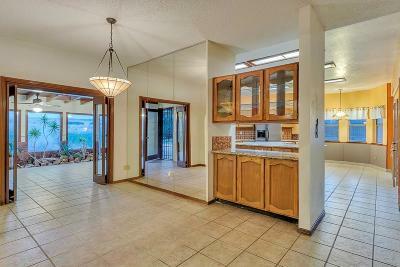 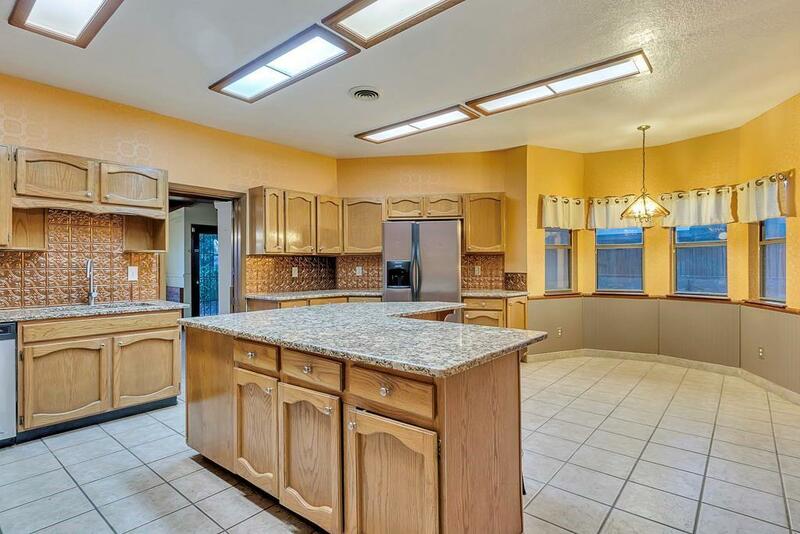 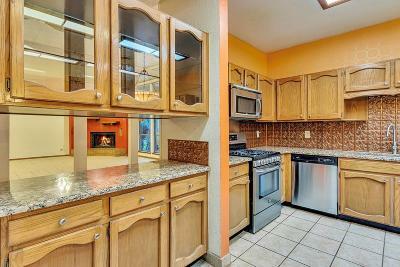 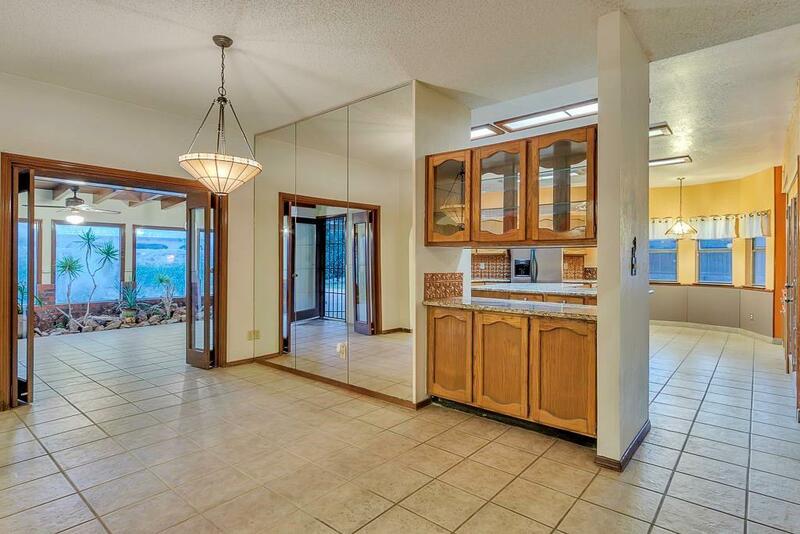 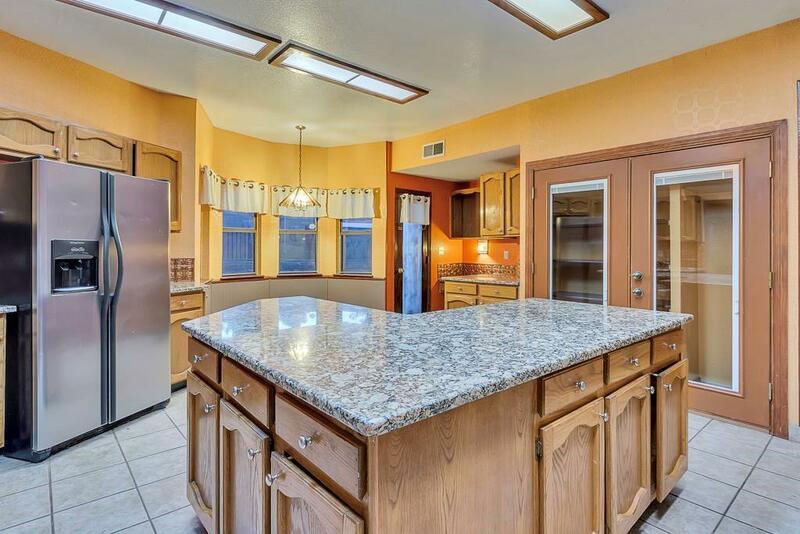 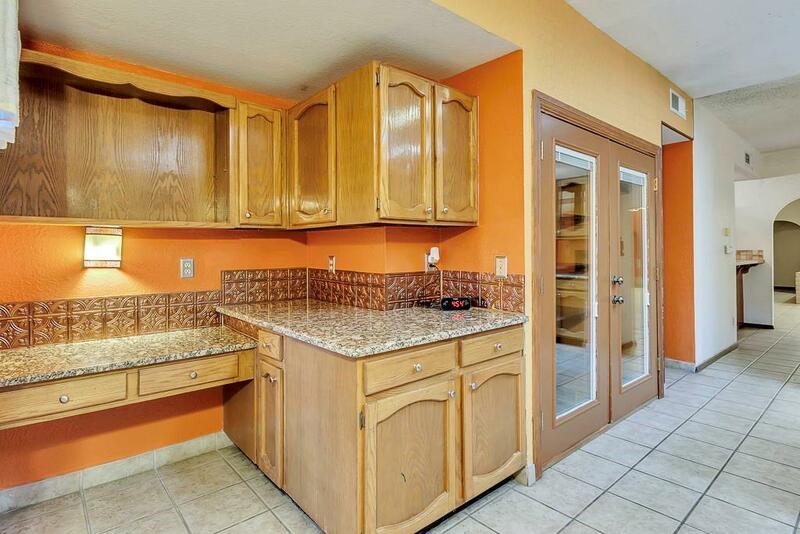 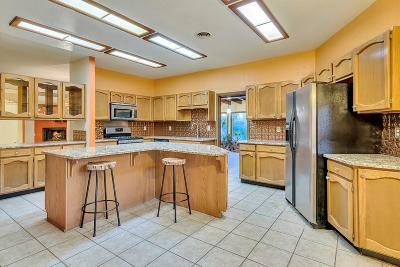 Glass door upper cabinets open into both the dining & kitchen spaces above granite counters. 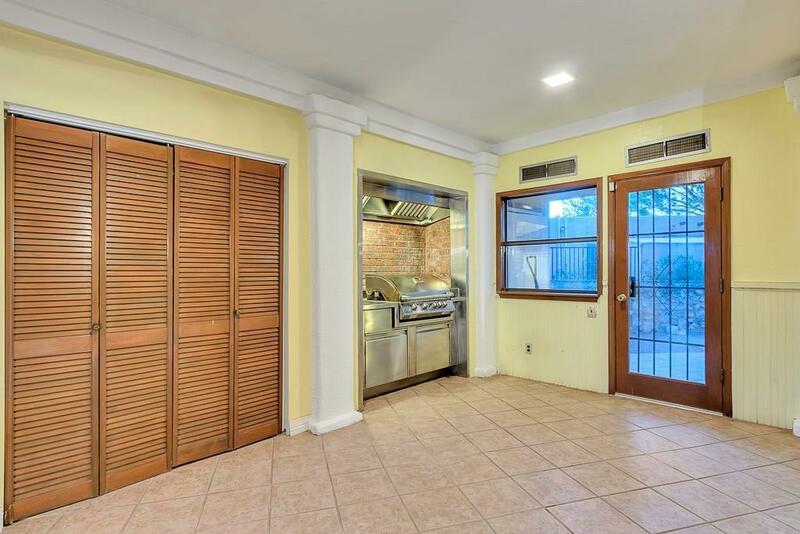 A center island/breakfast bar, stainless steel appliances (including the fridge) & a commercial grill in the sunroom allow a variety of entertaining options. 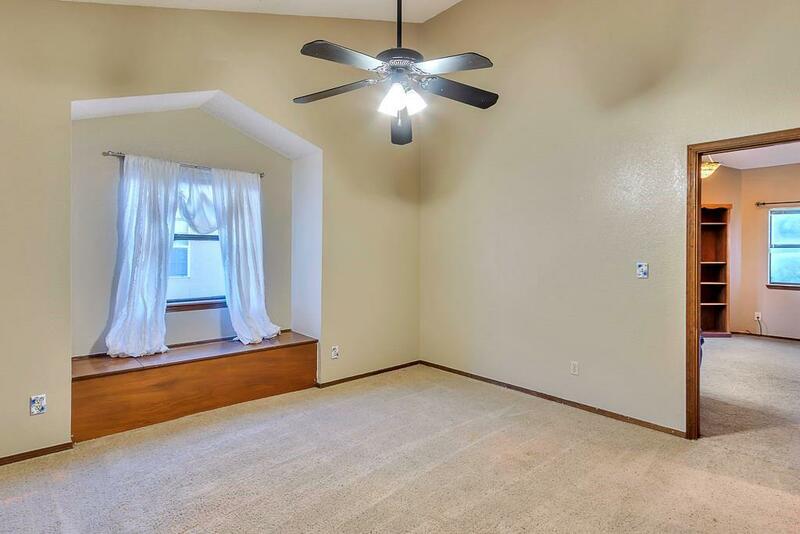 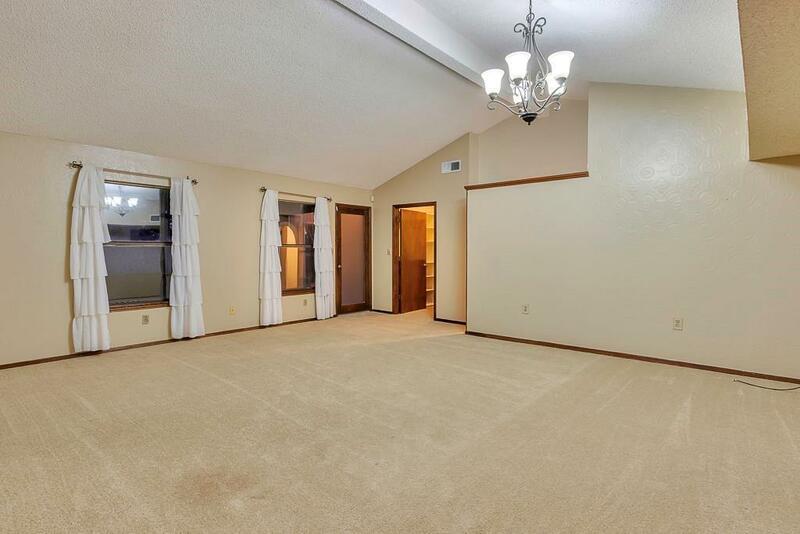 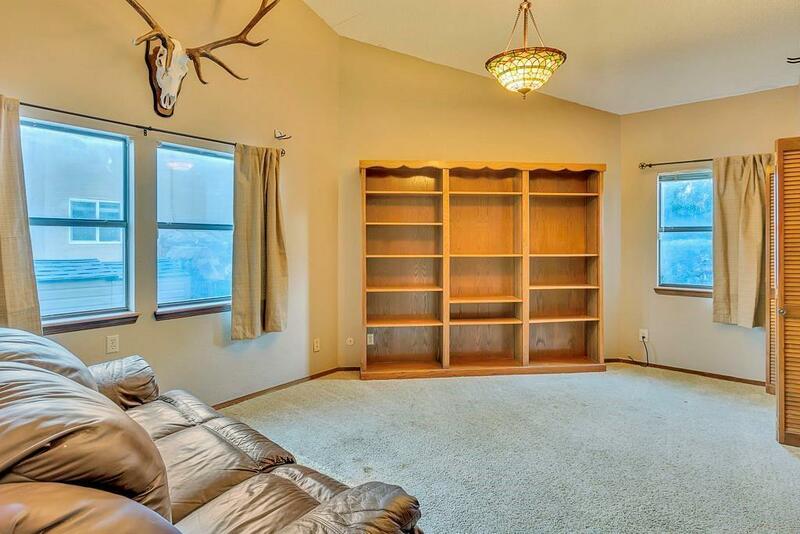 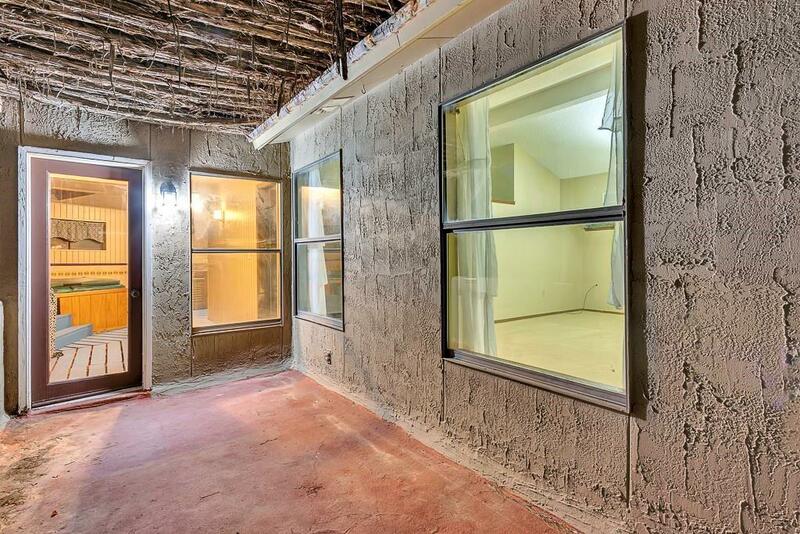 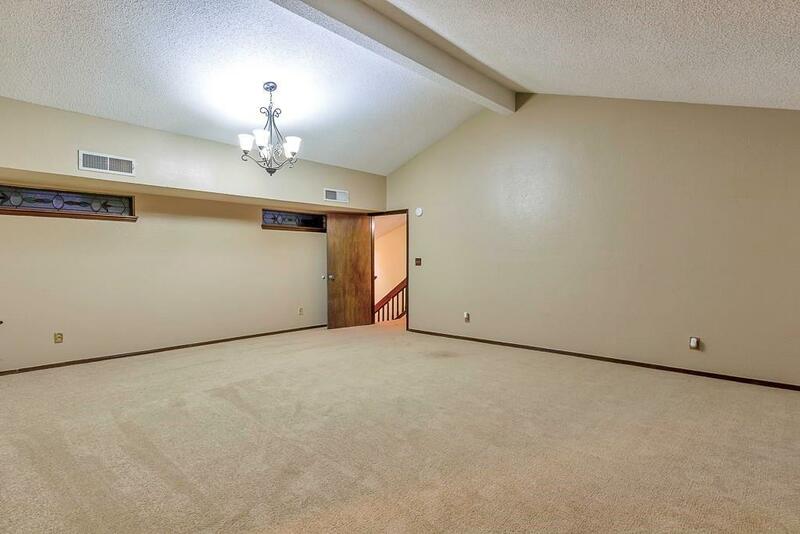 There are 5 bedrooms + a bonus room. 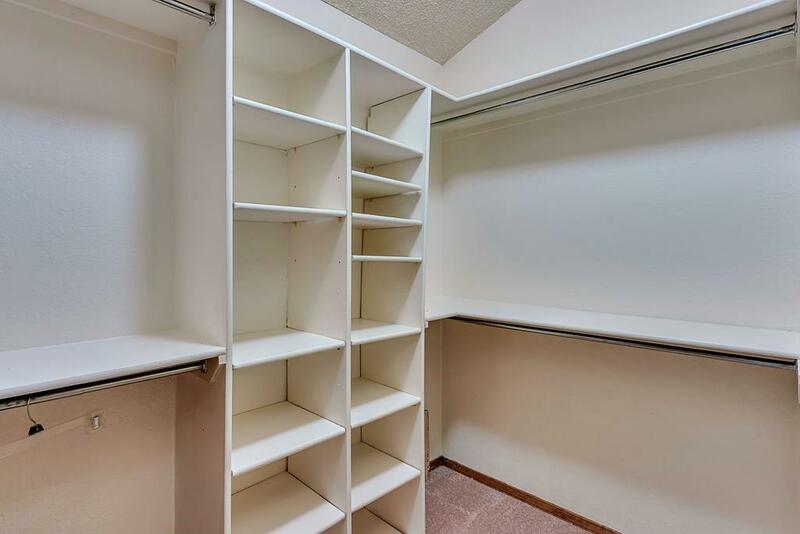 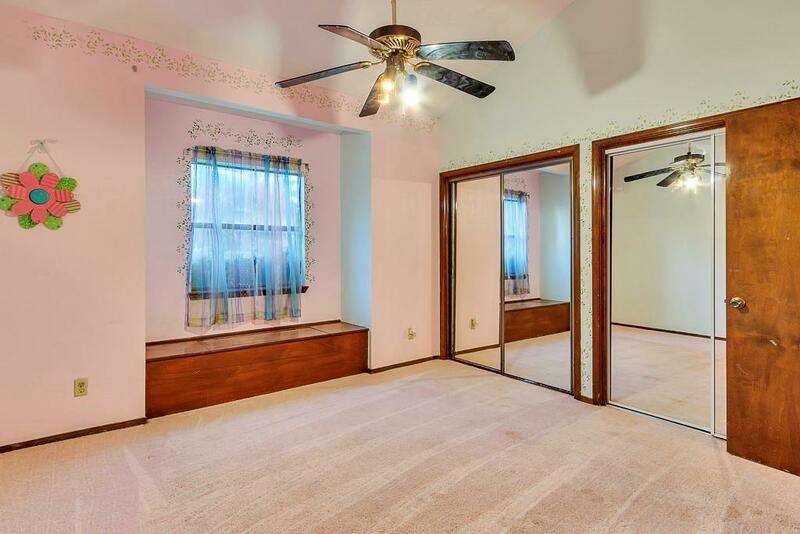 A craft room & laundry with extra storage, adjoin the maid's room downstairs. 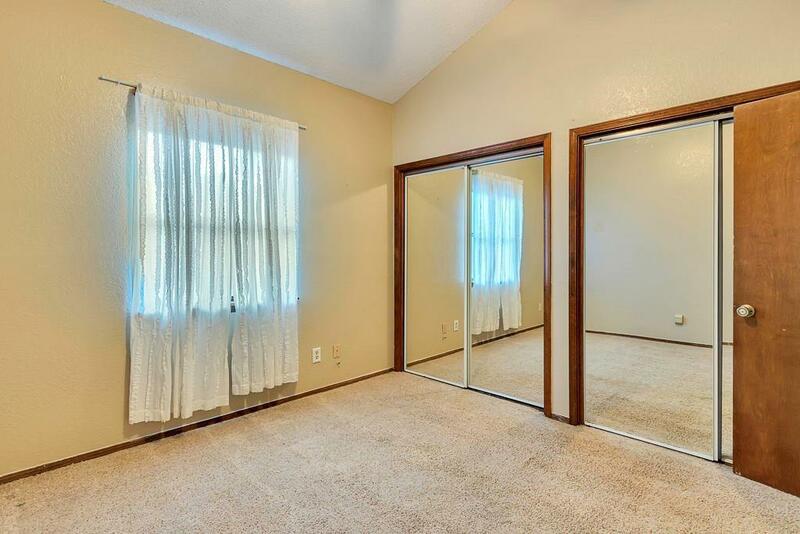 A HUGE master suite upstairs boasts tall ceilings, back-to-back vanities & a wonderful walk-in closet. 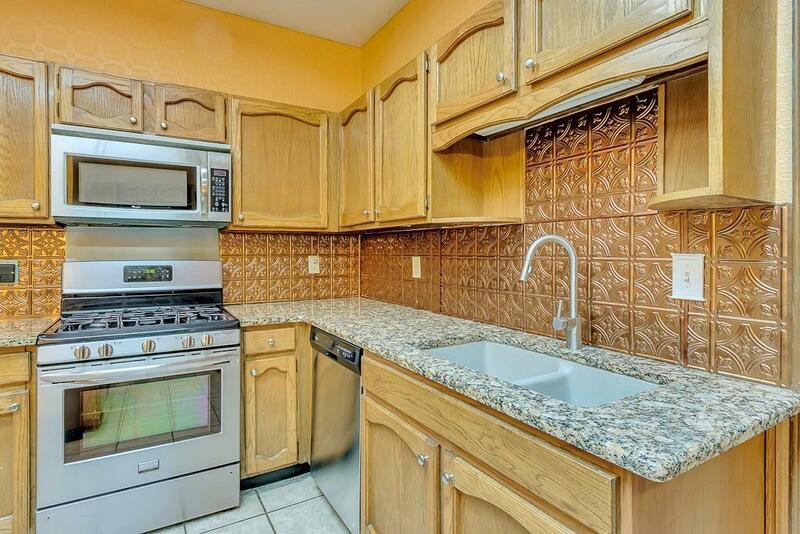 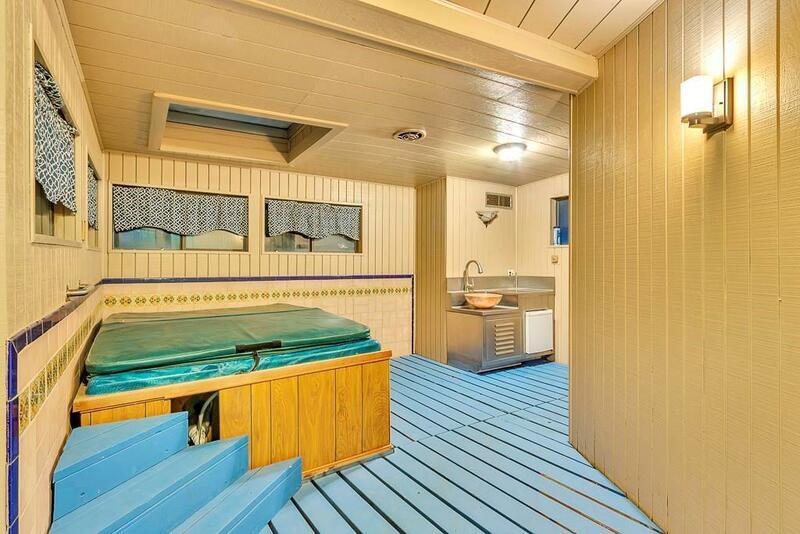 A hot tub room, with a fridge & sink, adjoins the master & opens to the balcony. 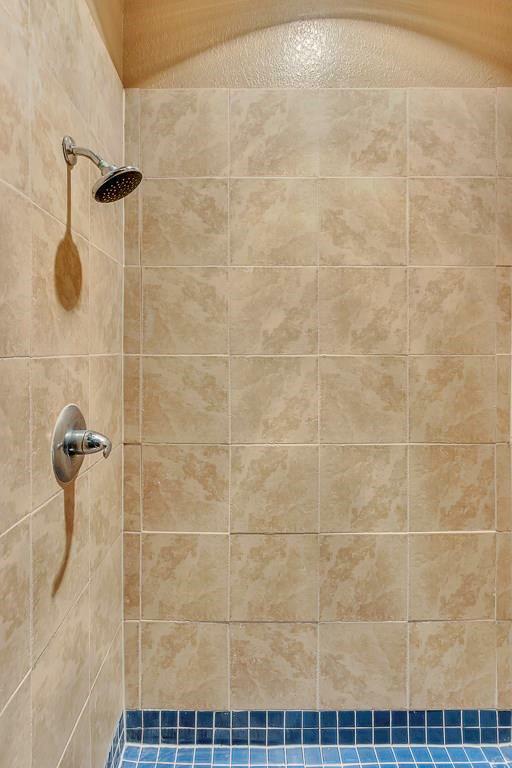 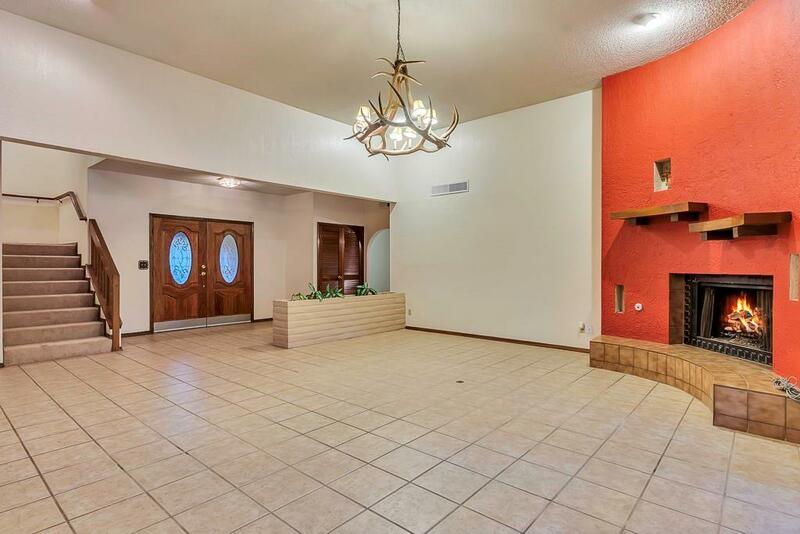 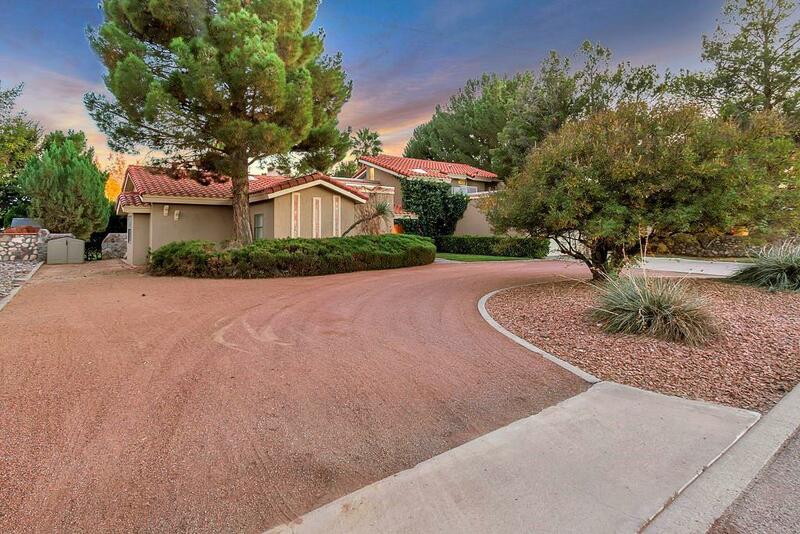 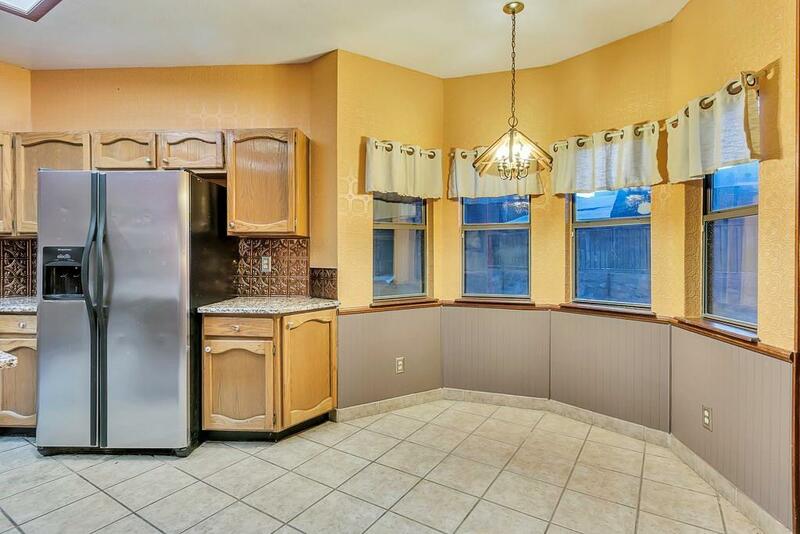 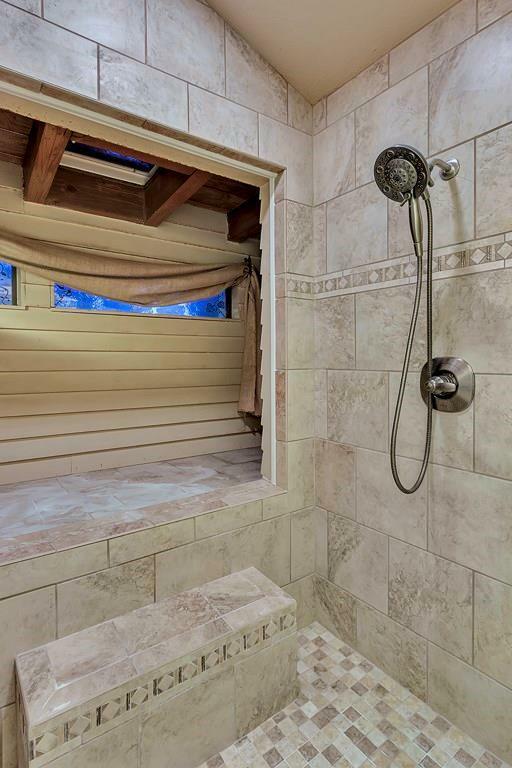 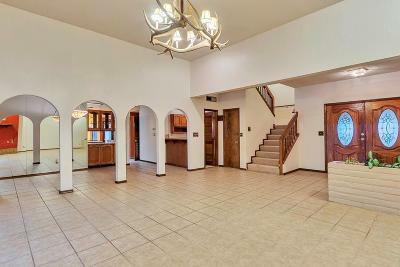 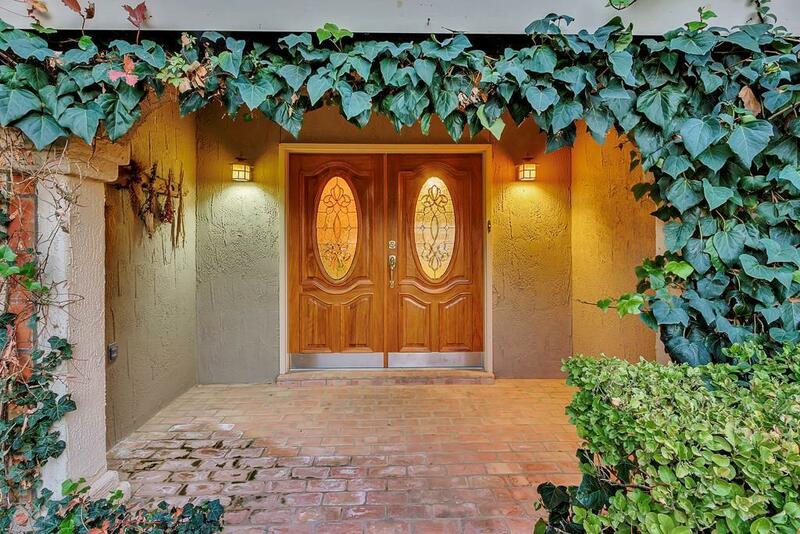 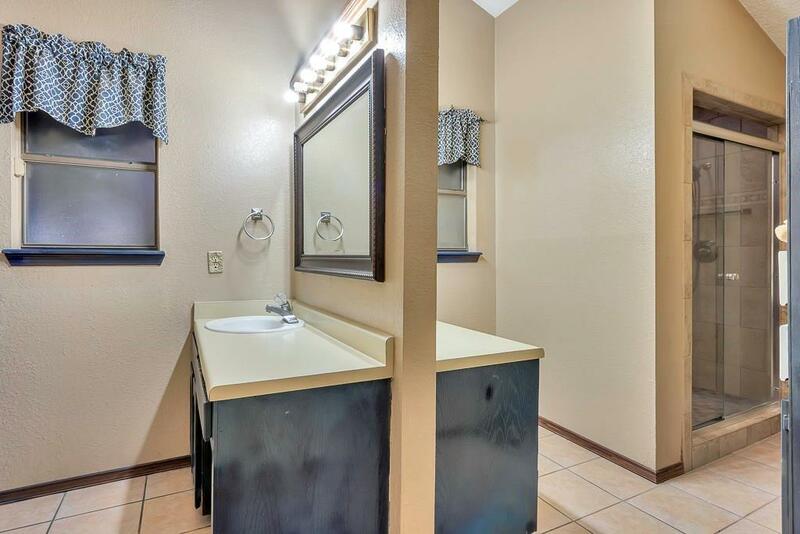 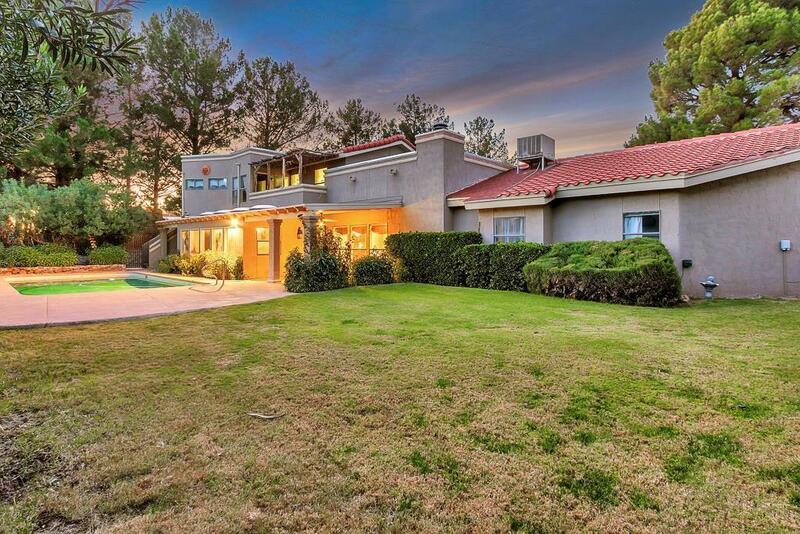 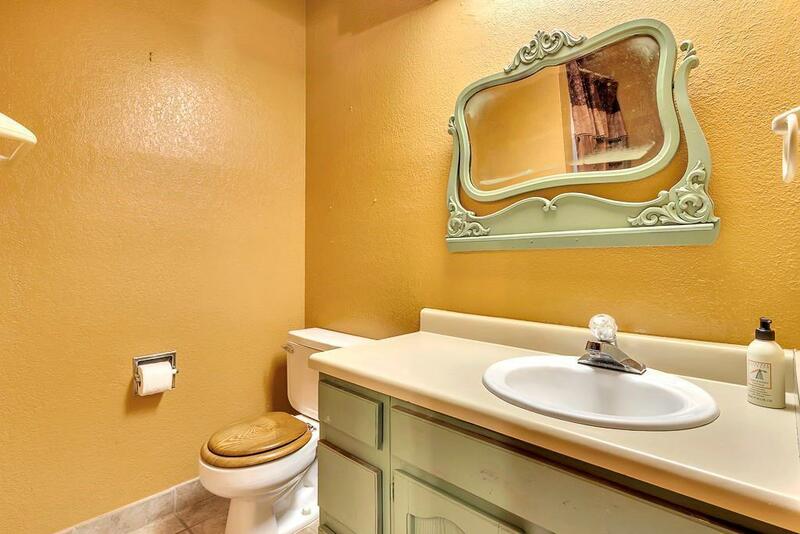 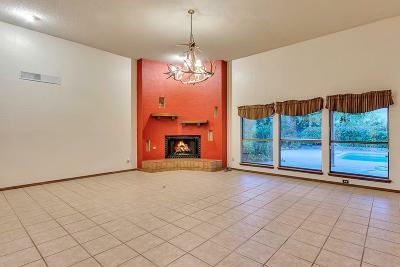 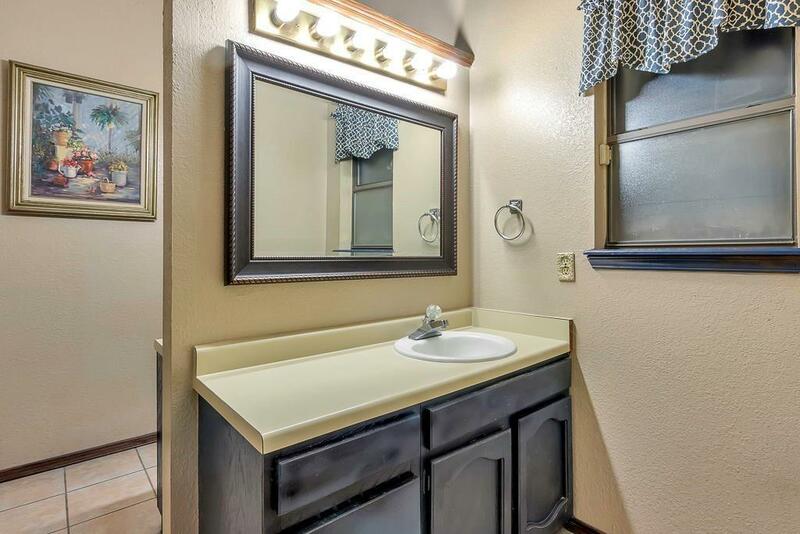 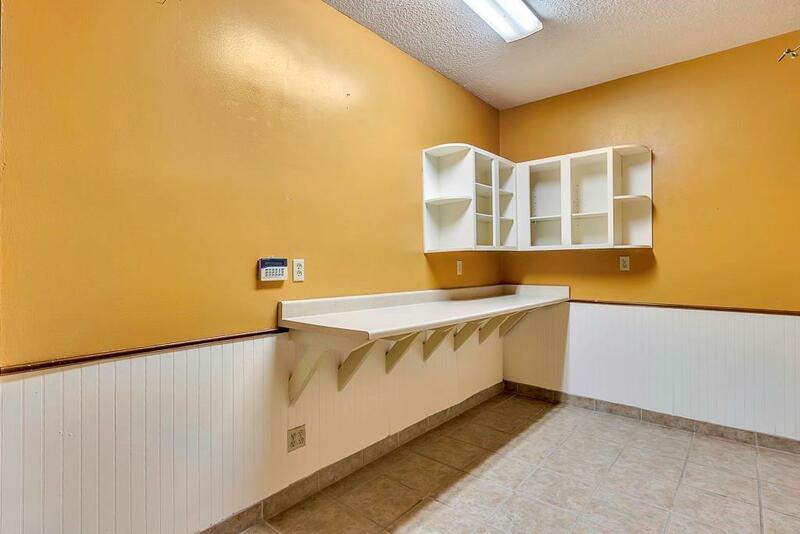 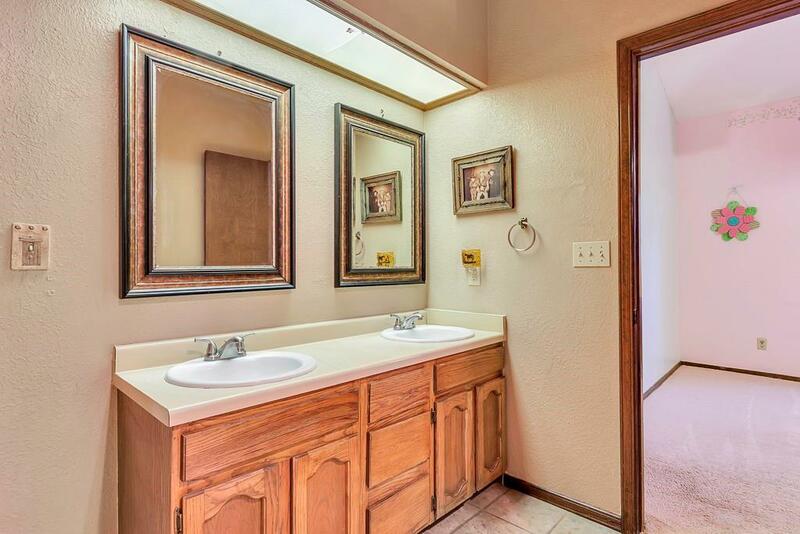 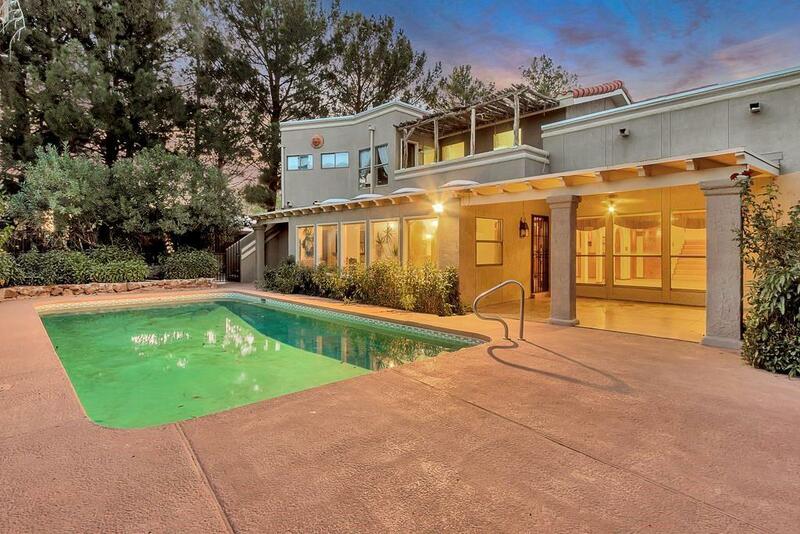 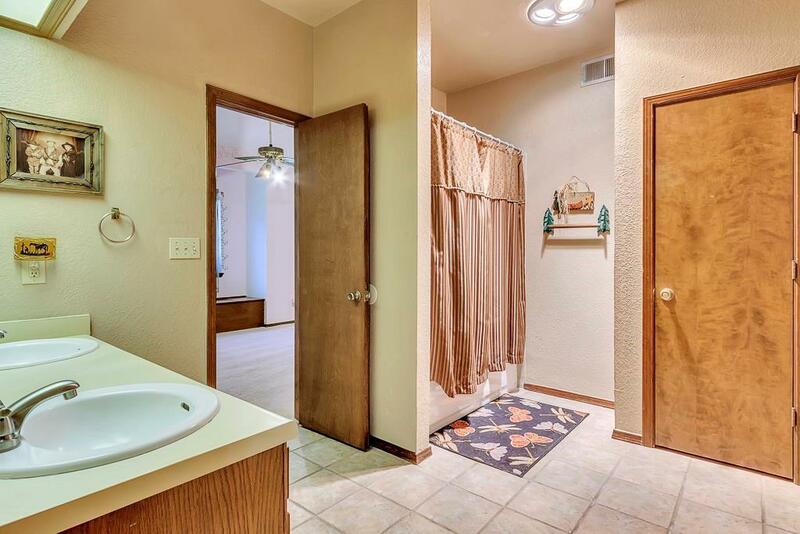 This home has 1 full & 3 3/4 baths total. 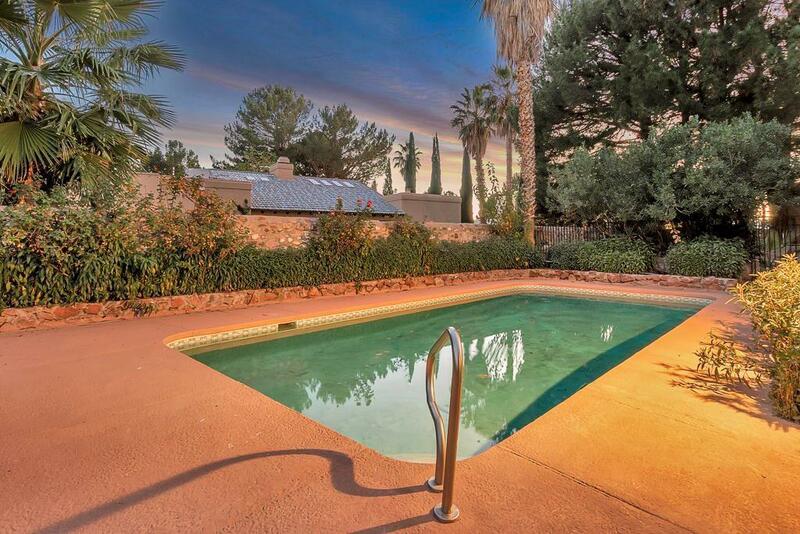 The covered patio, sparkling pool, & extended deck offer room for relaxing & playing. 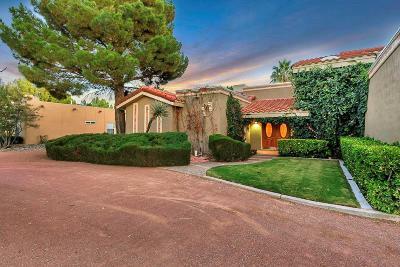 A truly exceptional home! 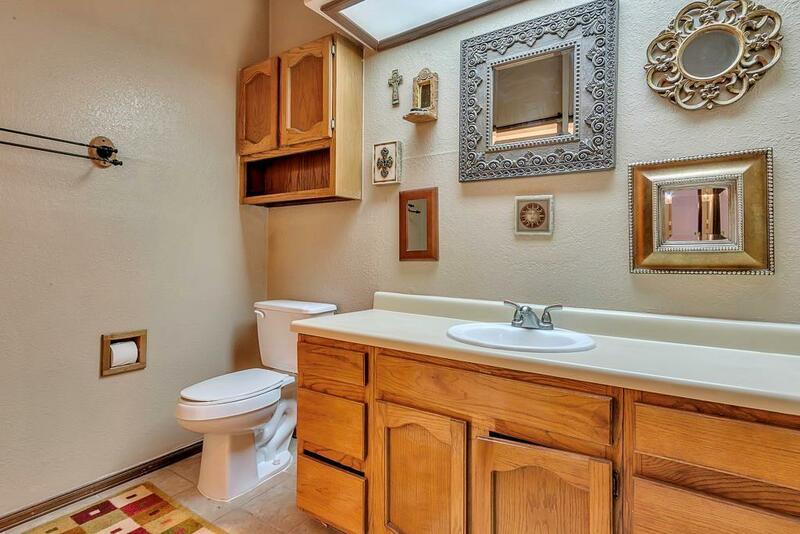 Checkout the price per sq foot $71.64; it's a deal.